2016 is here ! Have a great metal year !! 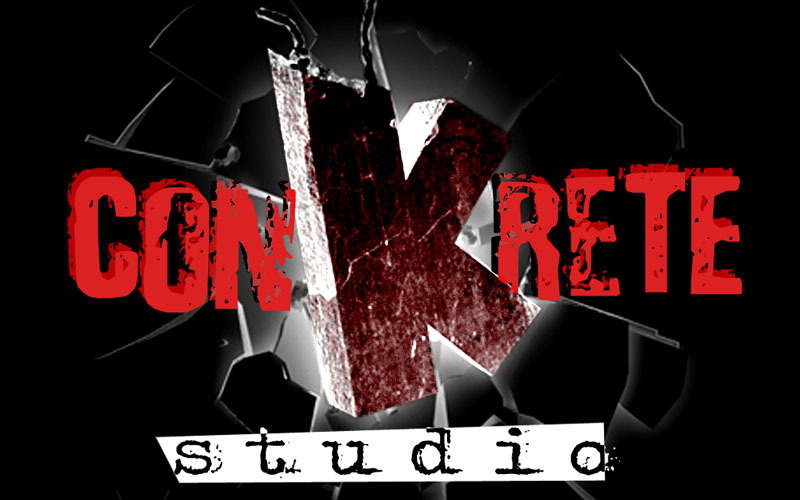 2015 ended with a blast at Conkrete Studio. I had the chance to master the new ETHS album (the first one with Rachel on vocals) for CD and vinyl. It should be out in a few months. And we start the year with the mastering of the new albums from BLUE MEADOWS, and the mighty MERCYLESS ! Rock on !